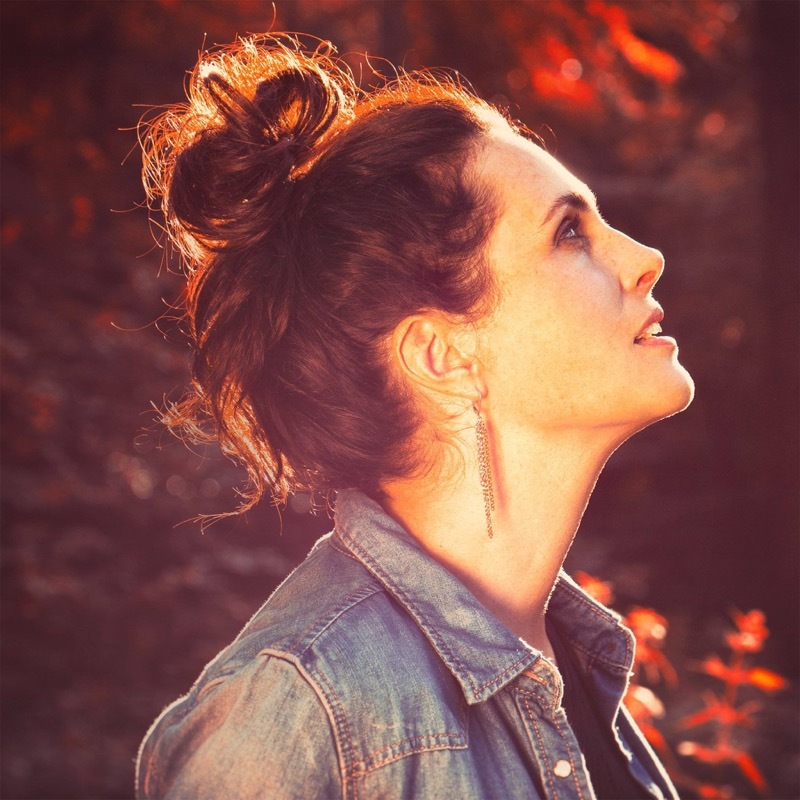 Sharon den Adel in 2018: What to expect? 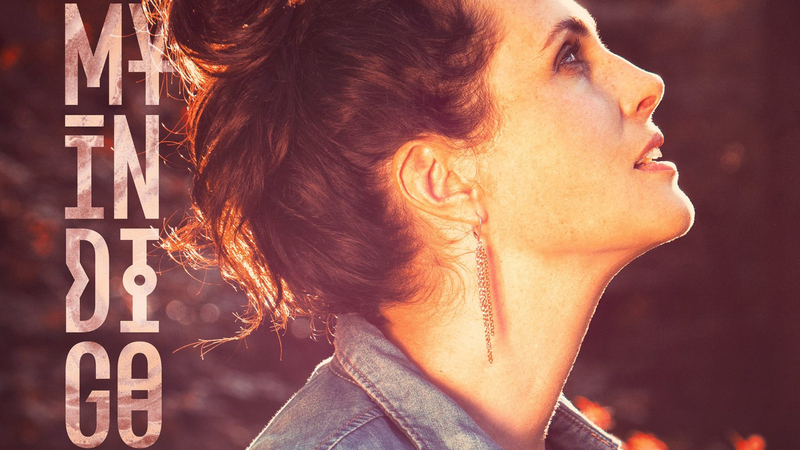 Now we know Sharon den Adel from Within Temptation is not going to quit Within Temptation, but will release a solo album with her “My Indigo“, what can we expect from Sharon in 2018? In this item, we will tell you what to expect from the front woman, of the Dutch rock band, in 2018. September last year, we’ve learned Sharon will join six other artists in Spain for the Belgian TV show “Liefde voor Muziek“, which will be aired on VTM. What to expect? The artists will cover songs from each other in their own style. Each week, another artists will be in the center of attention. The other artists will pick a song and will cover this their way. With this years’ artists, it’s promised to be a great season filled with beautiful music! This year’s artists for “Liefde voor Muziek”- Jasper Steverlinck, Sharon den Adel, Niels Destadsbader, K’s Choice, Helmut Lotti, Cocojr and Silvy De Bie. Click to enlarge. 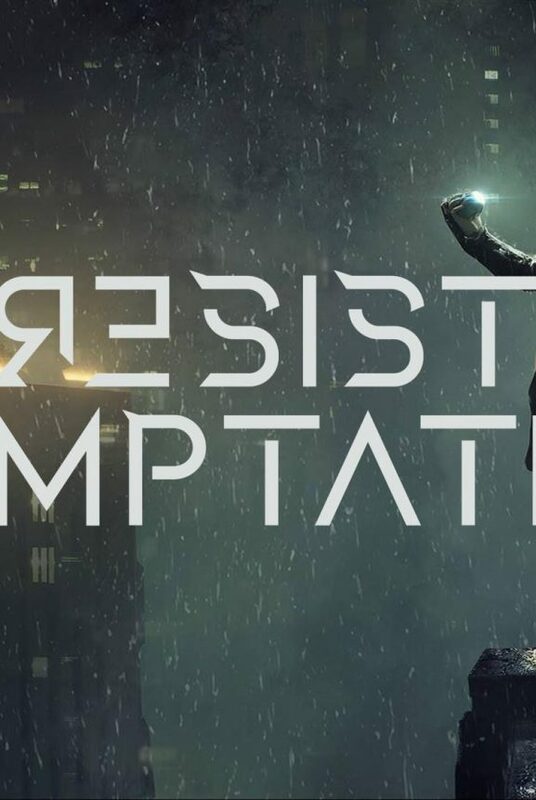 During the Dutch TV show “RTL Late Night“, we learned about the solo project of the Within Temptation lead singer Sharon den Adel. “My Indigo” was a fact. A beautiful and raw result of two years of retreat, healing and exploration. An album is set for release later this year, which will include the released singles “My Indigo” and “Out of the Darkness“. A tour has not been announced yet, but Sharon and My Indigo are exploring the options to go on tour to perform the new tunes. 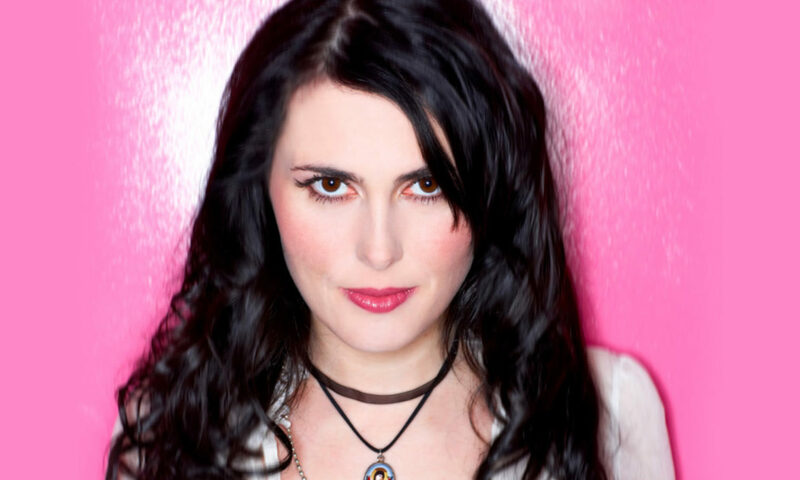 Besides these two exciting new steps for Sharon, she will also go back into the studio with her band Within Temptation. 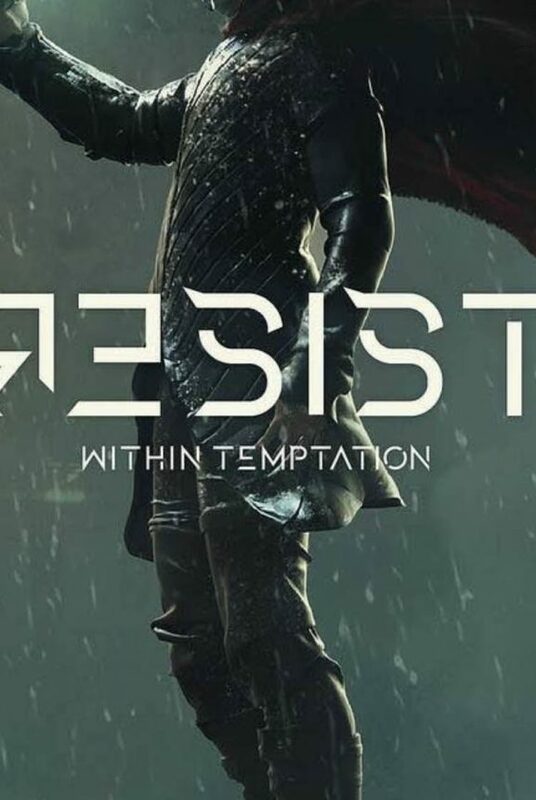 Within Temptation is rumoured to be releasing new work at end 2018, with a new album to drop mid-2019. 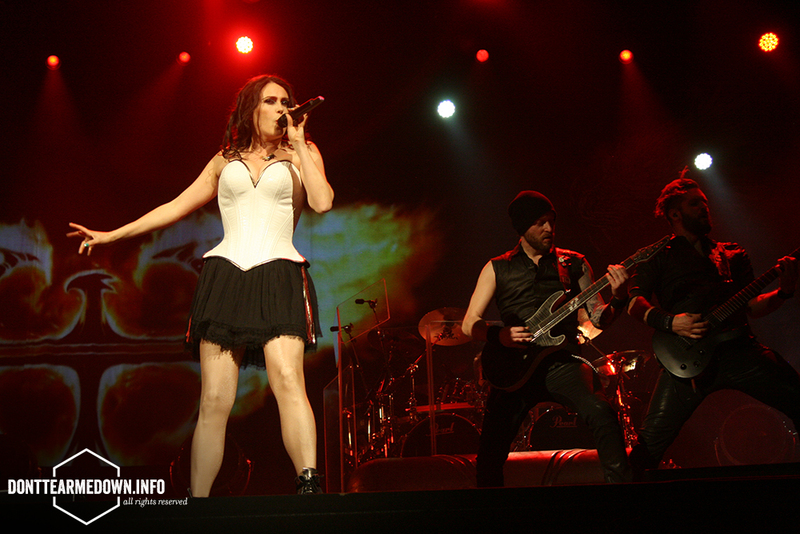 We expect new heavy music with the Within Temptation formula which helped them to grow even more the past few years. In an earlier interview, Sharon admitted she loved the “The Unforgiving”-concept and said they were exploring options to create a new concept album. With possibly new collaborations, just like we saw on their 2014-release “Hydra”. 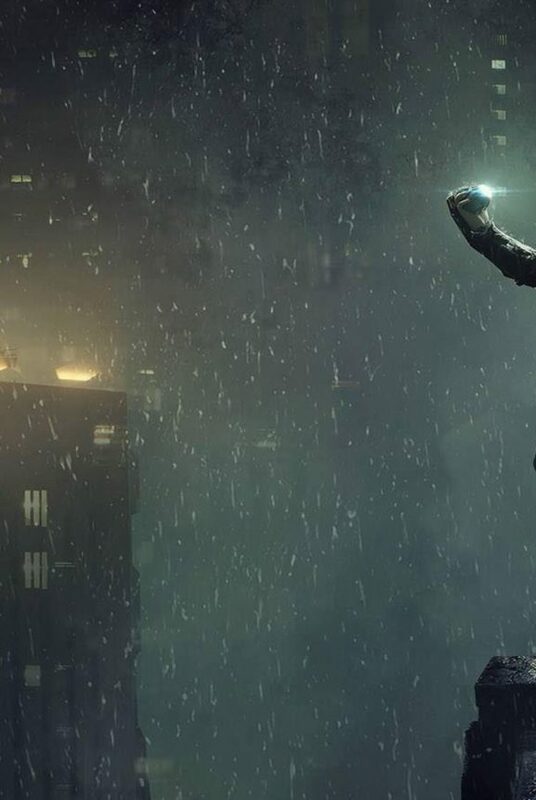 Earlier this month, we’ve made a roundup of what is known so far, read it here! Sharon den Adel with Within Temptation performing at Paaspop 2015. Click to explore more photos.